The owner of the domain www.generalinsurance.es offers this service as an external collaborator of Proyectos y Seguros, S.A. Brokerage Insurance with key J0067, pursuant to what is established in art. 8 of Law 26/2006 of July 17, on insurance and reinsurance mediation. If you want to hire any service offered by DKV Insurance you can call our customer service for a no-obligacion personalized quote with the DKV Insurance company and with almost any other insurance company that you decide. Call now at 91 756 71 08 and request a free, personalized study in English. 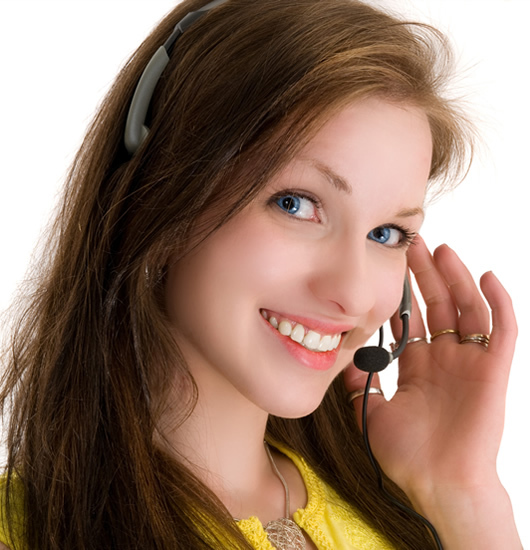 If you would like to be contacted by a specialized dealer of DKV insurance, click on the following link and insert your name, telephone number, select the DKV insurance in which you are interested and in a few moments a specialized salesperson will contact you to inform you free of charge of the selected service. This health insurance company is located in the first places of the ranking of insured groups in the Spanish territory. Its pillars of work are Health and prevention and bet on the insured and the innovation. They have more than 2,000 employees and an extensive network of offices and offices. Medical insurance medical insurance: These medical insurance DKV medical insurance arranged, allow you to obtain the best guarantees for your health and that of your own. - DKV Integral Complet: DKV Integral medical insurance with lower monthly payment. - DKV Integral Élite Medical insurance without co-payment. - DKV Integral Classic Health insurance with medical staff with reduced co-pays. - DKV Integral Plus Medical insurance with a lower co-payment than the Complet modality. - DKV Modular With this insurance you hire only what you need: primary, specialists or hospital. - DKV Selection The only insurance with no age limit on hiring. - DKV Professional Health insurance and can add subsidy, accidents or deaths. - DKV Viva la vida The first comprehensive prevention plan in our country. Health insurance reimbursement expenses Medical insurance with free choice of doctor or clinic. 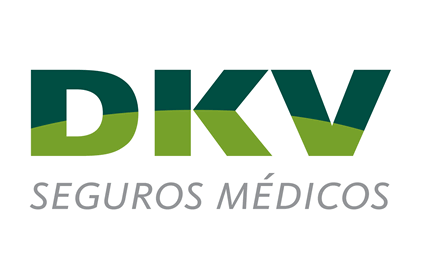 - DKV Mundisalud reimburses up to 80% in Spain and 90% abroad. - DKV Top Health It is the most complete insurance that Social Security. - DKV Residents Medical assistance for foreign residents in Spain. Subsidy insurance Receive compensation in the event of work leave. - DKV Rent Receives income for temporary loss and / or hospitalization. - DKV Rent Baremado Receive all compensation at the beginning of the downgrade. - DKV Family Income Daily compensation for hospitalization and intervention. - DKV Health & Company: For the health security of its employees. - DKV Pyme: This insurance takes care of your competitiveness and the health of your company. - Self-employment insurance for self-employed: You can insure an income when you are unemployed and continue to enjoy your benefits when you are out of work. - Insurance for employees abroad. If you wish to leave your valuation according to your experience with insurance company DKV Insurance you can rate it from 1 to 5 stars. DKV offers insurance in all Spanish provinces. From www.generalinsurance.es/dkv.html of Grupo Seguros Generales, we are not responsible for the comments, ratings or opinions made by www.generalinsurance.es/dkv.html users about DKV Seguros, whether positive or negative. We understand that everyone is free to express their opinion as long as it is carried out with education, legality and without failing the truth and experience received. To make a comment on DKV you must be logged in to Facebook and you will be solely responsible for your opinions and ratings.